Lone Wolf® Sit & Climb Tree Stand Seat Kit. 350-pound tree stand weight rating. 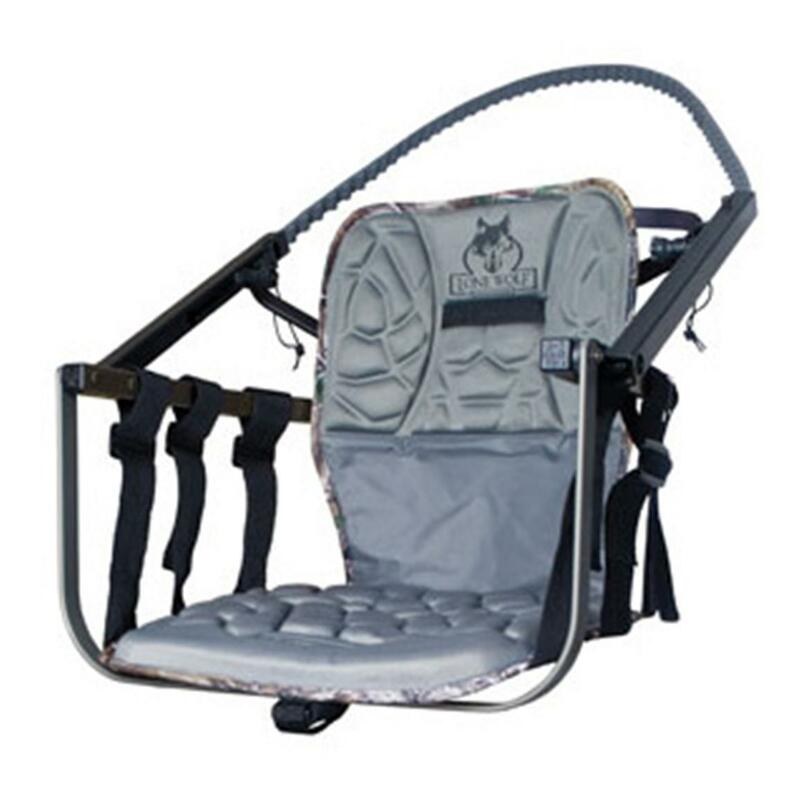 Lone Wolf Sit Climb Tree Stand Seat Kit is rated 5.0 out of 5 by 2. Rated 5 out of 5 by sobozj from great price, quality, and fast shipping Used this product as a replacement seat for my Lone Wolf hand climber. Works great, packs good and is extremely comfortable, i can sit 3 plus hours without standing. Also make climbing much easier, almost effortless with the sit and climb bar. I have owned many climbers, and this is by far the best. It is super quiet to climb and pack, and is easy to carry. Thanks Lone Wolf and Sportsman's Guide!